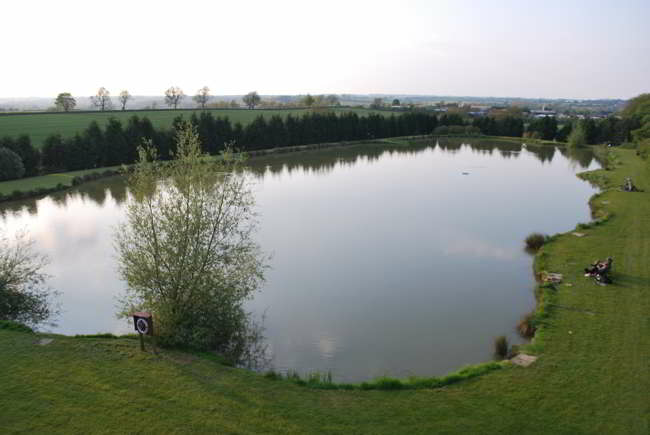 All the lakes are well stocked & provide excellent fishing. Most techniques work, and it is usually best to fish using your preferred method, but feeding regularly as the fish definitely respond well to the sound of bait hitting the water. Popular methods are maggot or pellet on the pole or waggler and casting Method feeders close to islands and margins. To pick out the larger carp, use boilies on the bottom or if the weather is good they cant resist a floater (feed heavy to build confidence though as they receive a lot of pressure from surface fishing).